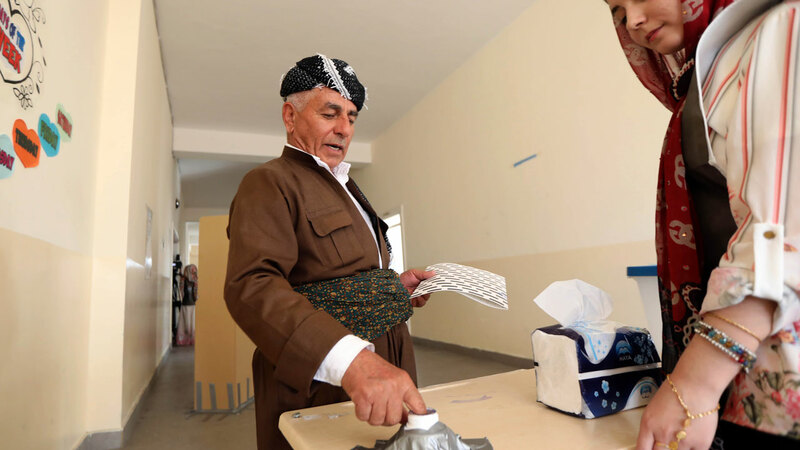 Voting began Sunday across Iraq’s Kurdistan for a new parliament in the autonomous region, which is mired in an economic crisis a year after an independence referendum that infuriated Baghdad. Almost 3.1 million voters are eligible to cast ballots across three provinces in the northern region where 673 candidates from 29 political movements are vying for seats in the 111-member parliament. Eleven of the seats are however reserved for religious and ethnic minorities: five for Turkmen candidates, five for Christians and one for the Armenian community. Iraq’s Kurds have been a key US partner in the war against the Islamic State (IS) jihadist group and had hoped their role would boost international support for statehood. This election must “start a new chapter” in relations between Kurdistan and Baghdad, said 26-year-old Hawzar Salar as he cast his ballot in the regional capital Arbil. “The future authorities must look after the people, especially the poor,” added Soran Rassul, an unemployed man who voted in Sulaimaniyah, Kurdistan’s second city. Parties that have long held sway are set to come out on top yet again. The outgoing parliament is dominated by the Kurdistan Democratic Party of veteran leader and former president Massud Barzani who championed the referendum vote as is the government. The KDP currently holds 38 seats, while its traditional rival, the Patriotic Union of Kurdistan (PUK), has 18. 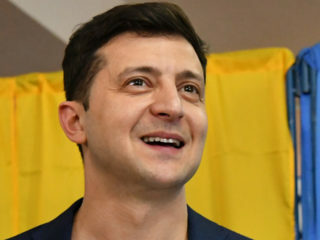 The main opposition Goran (Change) party has 24 seats in the outgoing parliament. There is only one new political party competing — the New Generation movement, founded in 2018 to channel public anger at the region’s elite. “We need a strong parliament that will work to set up a Kurdish state and a modern and democratic society,” said voter Karouan Abu Bakr, 42. The vote in Kurdistan comes amid major political shifts not just in the region but elsewhere in the country. Iraq is still struggling to form a new government after a nationwide parliamentary poll in May. On Monday, the federal parliament in Baghdad is due to elect the president of the country.That largely symbolic position has traditionally been held by a Kurd from the PUK but this year the KDP is fielding a candidate as well.